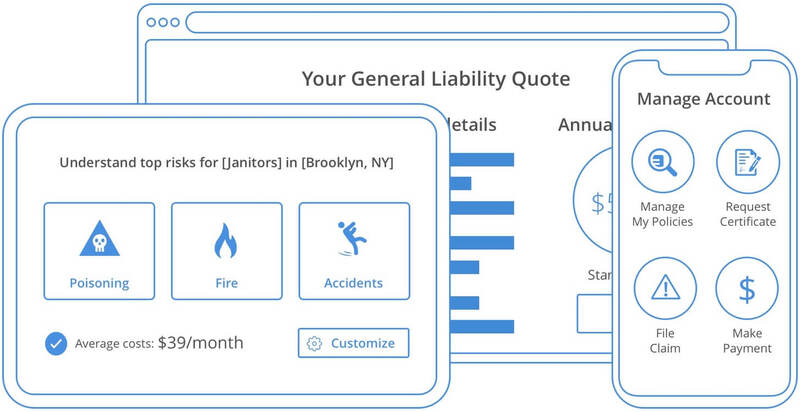 Get a free quote faster than you can shake that cocktail. Simply take our online assessment tool and your insurance will be delivered in seconds. Through our years of experience, we have crafted insurance that allows us to have customized plans, yet better coverage. In just a few seconds, you can get a free quote and buy insurance online or even on the phone. We have a transparent, smart and easy application that will get you protected in no time at all. Special needs? That doesn't matter to us, as we protect you according to your necessities. CoverWallet's personal advisor helps you get the right coverage instantly. Alcohol is dangerous, and when serving it to customers there are potential long-term repercussions. 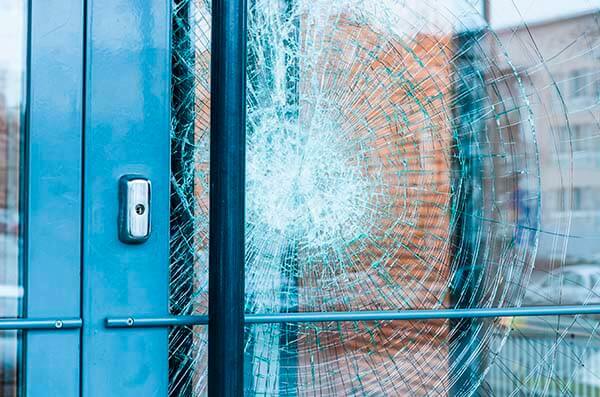 We have the coverage to help protect your liability as well as your property and keep business running smoothly. Including Commercial Auto, Equipment Breakdown, Health Insurance etc. These businesses serve liquor and sometimes offer food. Examples of a company that would fall under this industry are bars, cocktail lounges, nightclubs, and taverns. 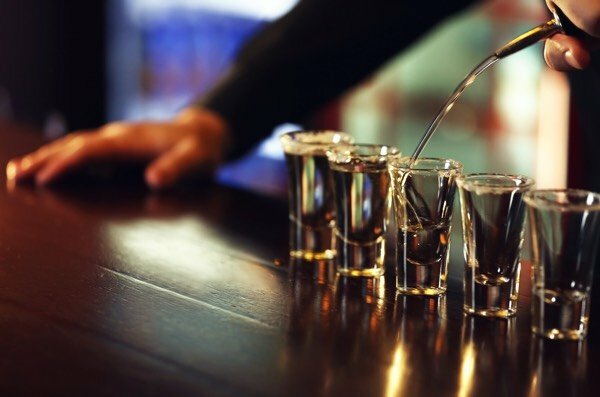 There are many legal issues that come with serving alcohol to an already intoxicated client, like the potential lawsuits and damages that would be assigned to you after that customer’s actions, both in public and in your bar. Because of this, we have the right coverage for your bar. General Liability insurance protects your bar from the expenses related to non-employee injuries that happen at your property, property damage and advertising mistakes. It covers the most common lawsuits that happen within the scope of your business activities. Selling and serving alcoholic beverages come with risks. Patrons who drink alcohol from your premises usually get drunk to the extent that they cause injuries to others or property damage. 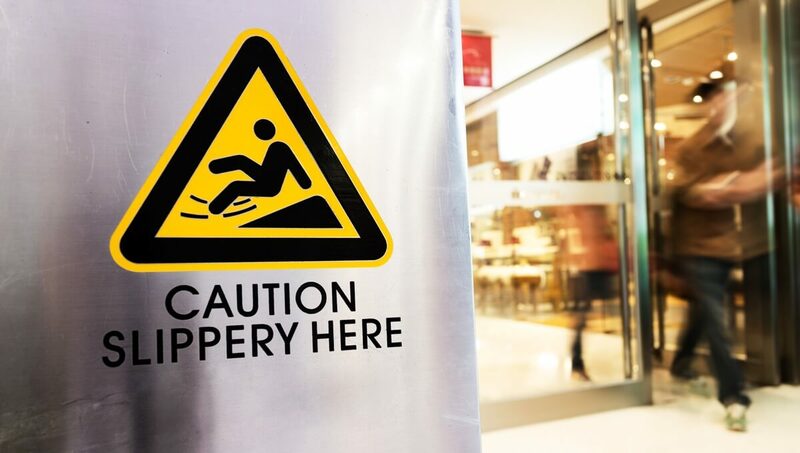 Protect your business from potential financial losses from lawsuits or injury that is a result of a customer getting too drunk. Commercial Auto is like your personal auto policy. The only difference is that Commercial Auto has higher coverage limits and it can protect vehicles that are specifically used for businesses. 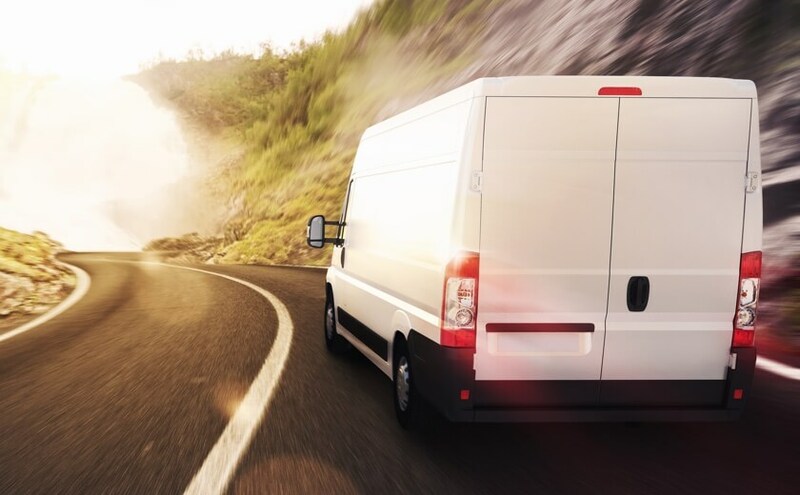 So if you have a truck that deliver supplies to and from your business, Commercial Auto will protect your business against lawsuits and provide coverage should there be an accident. Commercial Property insurance is a necessity for bars because you host a lot of people and the risk of your property getting damaged or destroyed is high. Protect your business from fire, theft and property/equipment destruction by investing in Commercial Property insurance. The insurance covers the loss of income or increase due to property damage. Bar workers are prone to illness or injury since they deal with customers face to face. 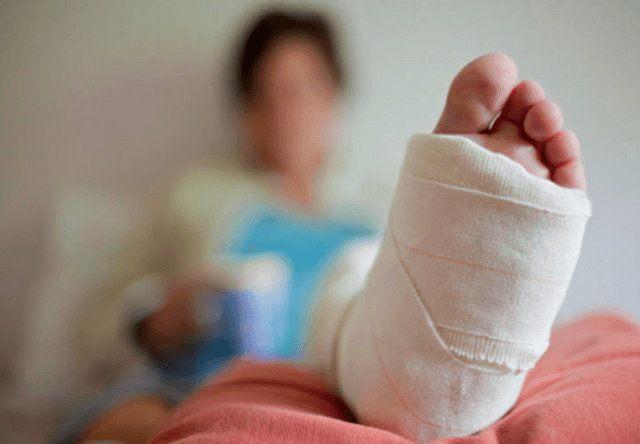 An injured leg, foot or infectious disease can put your business to ruin in an instant. Workers' Compensation pays medical bills and rehabilitation benefits and also pays for a percentage of their lost income. Employees are then relinquished of their right to sue their employer under common law. Equipment is essential for any business. When they break, your business will cripple and lose productivity that could put a huge dent in your income. 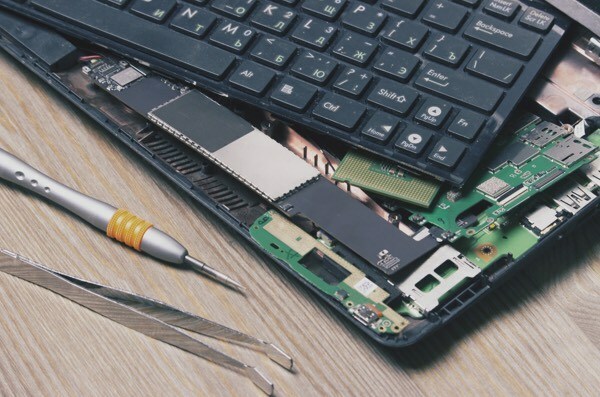 Equipment breakdown covers the cost to replace or repair your equipment and the expenses incurred due to the damaged equipment. How much does it cost to insure a Bar? On average, an insurance package for bar owners typically costs around $3,000 to $5,000 a year. The cost can vary widely depending on the size of the establishment, its location, and the hours of operation. What is Dram Shop insurance? Dram Shop insurance is the same as Liquor Liability insurance. Dram Shop is a term for an establishment that sells alcohol (a term coined a long time ago when alcohol was sold by the dram or 1/8 of an ounce). The coverage is purchased as a Liquor Liability and is often required to obtain a liquor license. Do I need Liquor Insurance? Businesses that sell or serve alcoholic beverages are required to purchase Liquor Liability. The liability arising from sale or serving alcohol is excluded from your General Liability policy. What is an assault and battery claim and how can I insure my Bar? Assault is a threatening act, physical or verbal, causing a person to fear for life or safety. A Battery is an unlawful act of force on another. Assault and battery claims are common in bars and aren't usually covered under General Liability insurance because the patron has consumed alcohol.